For over 15 years we have been committed to helping evaluate, implement, and maintain insurance and benefit plans for our customers and their employees in the communities we serve. You will have access to over $300,000 of administration and support systems at no additional fee. 99% of our customers use us again. 86% of our customers are referred by other clients. 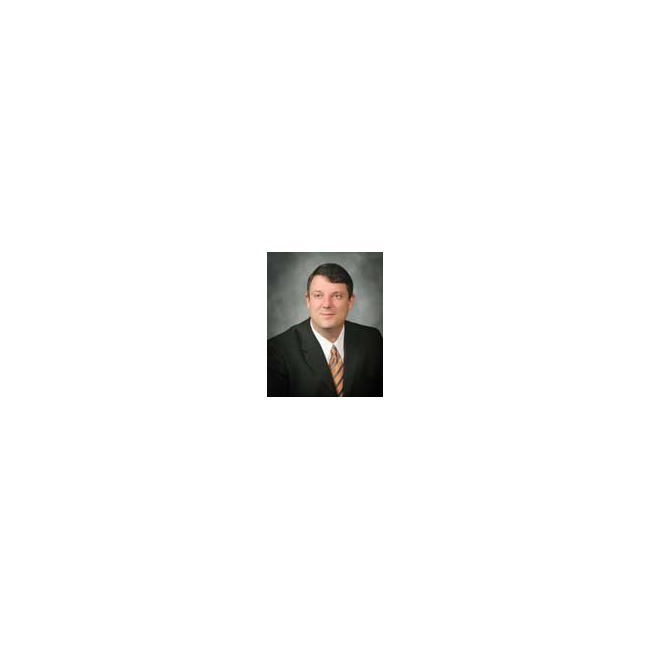 Charlie Webb is a licensed insurance agent and consultant. He merged his business, Benefit Dynamics, with Benefits Group, Inc in 1998 at which time he assumed the position of president of the firm. 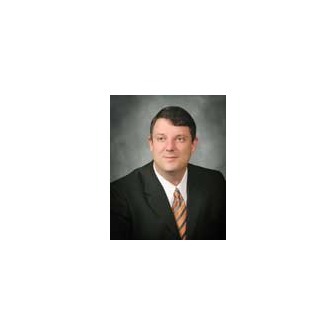 Charlie specializes in assisting business design, implement and maintain employee benefit programs. Charlie entered the insurance business after graduating from Virginia Tech with a degree in Finance in 1988. He has continued that education earning the designation of Professional, with the Academy of Healthcare Management (2002), the designation of Registered Health Underwriter, from The American College (2006) and was certified as a Consumer Driven Healthcare Specialist by the National Association of Health Underwriters (2008).